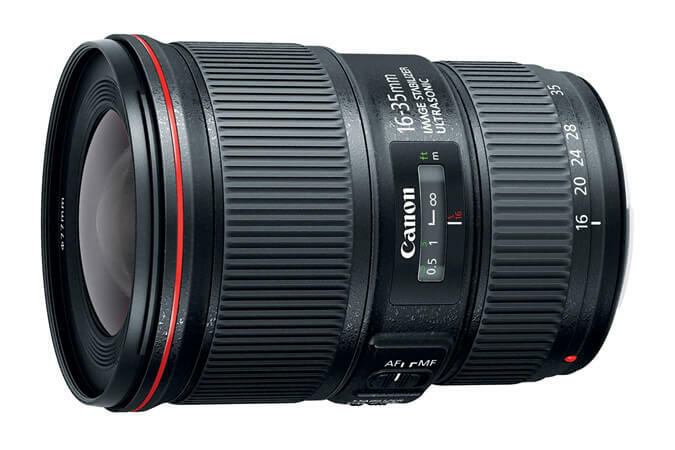 Do you want to discover what is the best lens for Canon T6i? 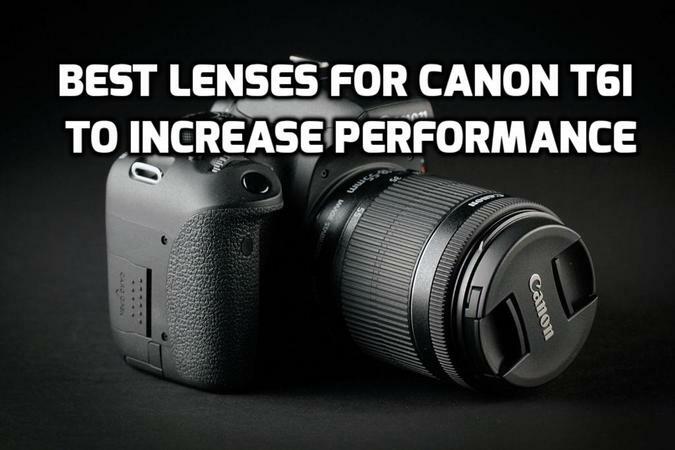 What are best lenses for each type of photography and which lenses have the best bang for a buck? In this article, you will learn which lens is best for each important photography type from landscape shooting to fine portraits. We selected a winner in each category so it doesn’t matter which photography type you prefer we got you covered. Canon T6i Camera was launched on the market in February 2015. 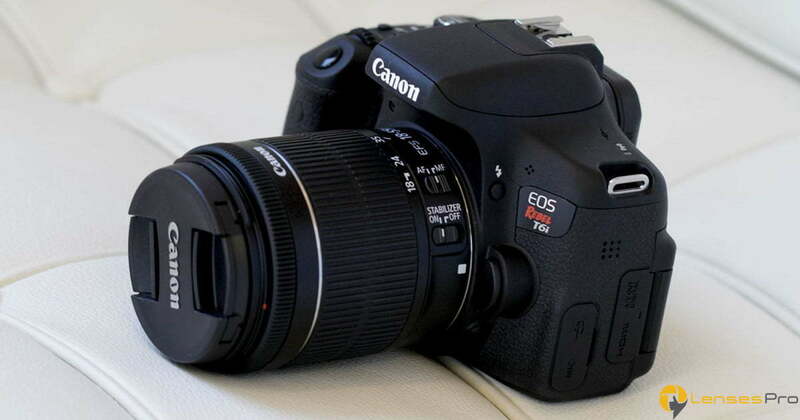 It has 24.2 Megapixel CMOS sensor and high ISO range 100–12800. Autofocus performs great with 19-point all cross-type stops for precise focusing. It also has some great features such as Built-in Wi-Fi for wireless sharing of photos. Enough about the camera, we promised to answer your question: What is the best lens for Canon T6i camera? We spent over 20 hours shooting and comparing photos for a real-life difference so we are able to declare a winner in each separate category. 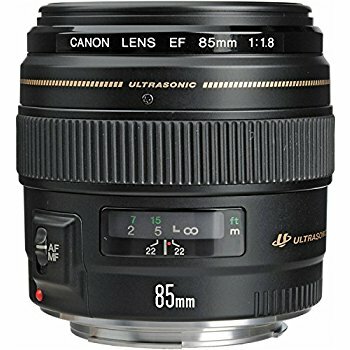 If you are looking for something more premium your solution is Canon EF 85mm f/1.8 lens. Focal Length of 85mm means you won’t have to be to close to your subject when shooting photos. This can mean a big difference especially in portrait situations where you don’t want to invade private space such as weddings and modeling. It does have some great features, one of them being USM focusing motor which keeps autofocusing super silent when compared to the previous option. Minimum focus distance is 2.8 feet and it creates a beautiful blur effect which is especially helpful in portraits. 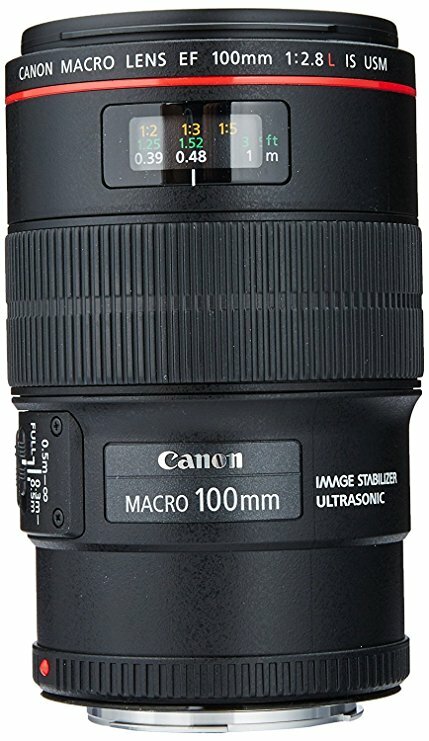 This is a must own lens if you are a weddings photographer. 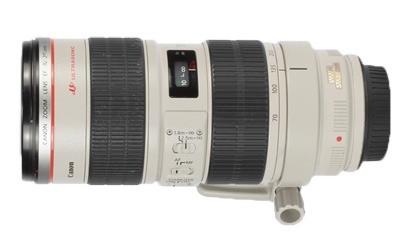 Canon 70-200m f/2.8L is one of the best telephoto lenses from Canon. 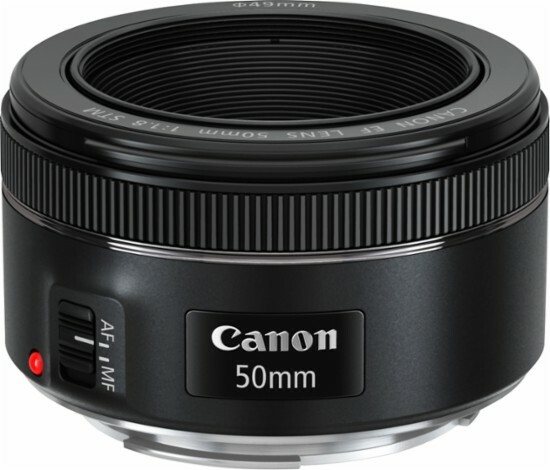 It offers a great focal range, from 70mm to 200mm allowing you for greater versatility. 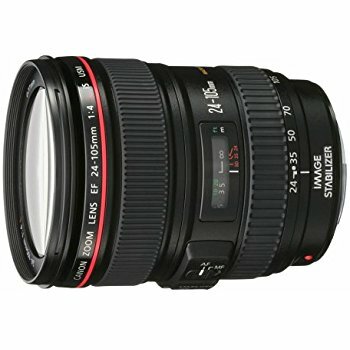 This is not a cheap lens but you get awesome quality and many features. Colors are vibrant with crisp details on the images. Like expected you get both Image Stabilization and Ultrasonic motors which especially helps you at the telephoto end of the spectrum. It’s 100% weather sealed allowing you to take it on an adventure with you. The drawback of this lens is its size and weight, it’s big and heavy. But you can’t expect lightweight from a telephoto lens. A must own lens for any serious photographer who is into sport and news events.